There’s nothing we love more than ‘doing science’, but we never stop talking, reading, watching and learning from others. Social media is a fantastic vehicle for communication, collaboration and engagement with and between departments, research centres, industry, scientists, and the wider community. 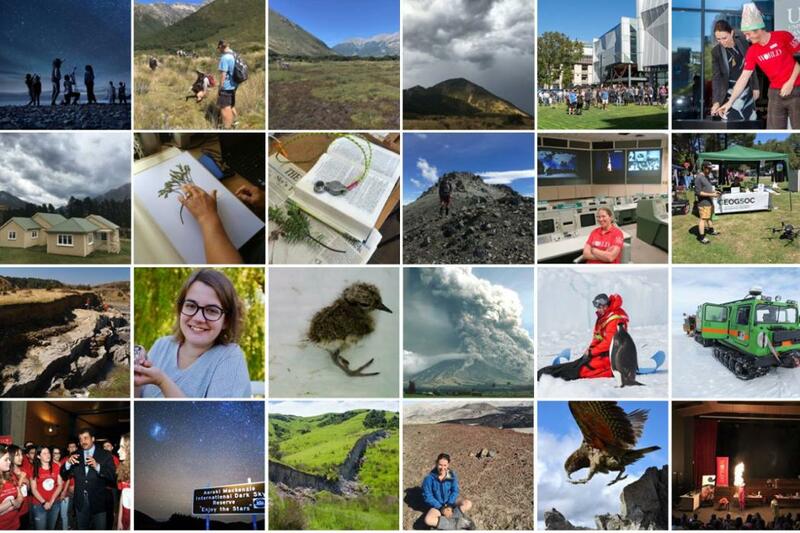 Follow the official College of Science channels for all the latest from students and staff who live and breathe UC Science, and be sure to join the conversation using #ucscience! Some of our schools, departments, research centres and programmes have their own social media channels. Check out the list below and if you know of one we've missed, please let us know!